This is a recipe straight out of Ottolenghi’s Jerusalem and it pushes all my buttons. I am never quite sure that Swiss chard is what here in Turkey we call pazı but I am proceeding as though it is. We never had this vegetable when we were growing up and I wonder if it even existed then. The English version seems to have more reddish colouring than the version we have here but I feel safe in thinking it’s more or less the same. Is this what swiss chard looks like to you? 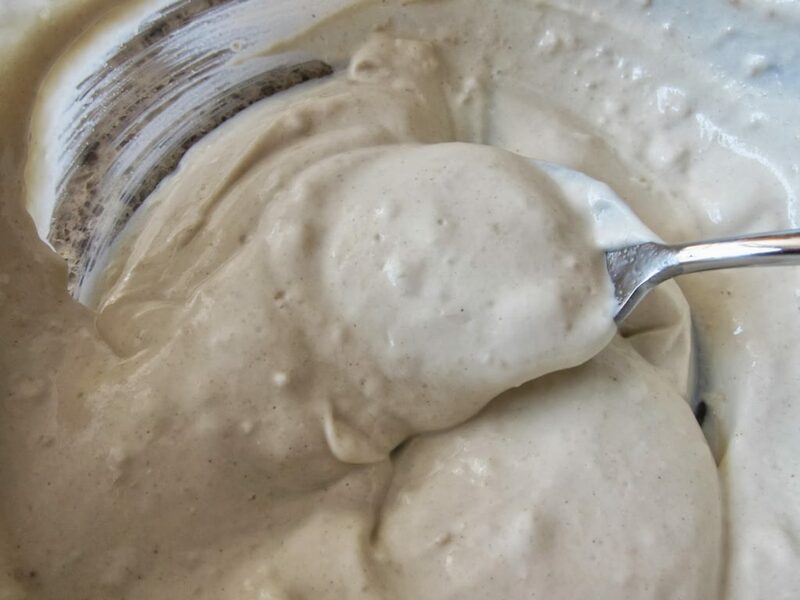 This recipe is a real winner with the yogurt sauce bursting with flavour from the tahini, lemon juice and garlic. We loved it. It’s not Turkish per se but the ingredients are. I am going to make a special case for pine nuts. Up until now, I always accepted that I could buy them very easily at most supermarkets, outdoor markets, and even smaller bakkal. To be honest, I never gave them too much thought. BUT when we were leaving Assos just a few weeks ago, we stopped off at the Friday market in Küçükküyü, the other side of where we live. This market is not as traditional as our usual one in Ayvacık which is also on a Friday. But our return journey to Istanbul via Edremit took us this way anyway and it seemed like a good idea to stop by and get a few supplies. 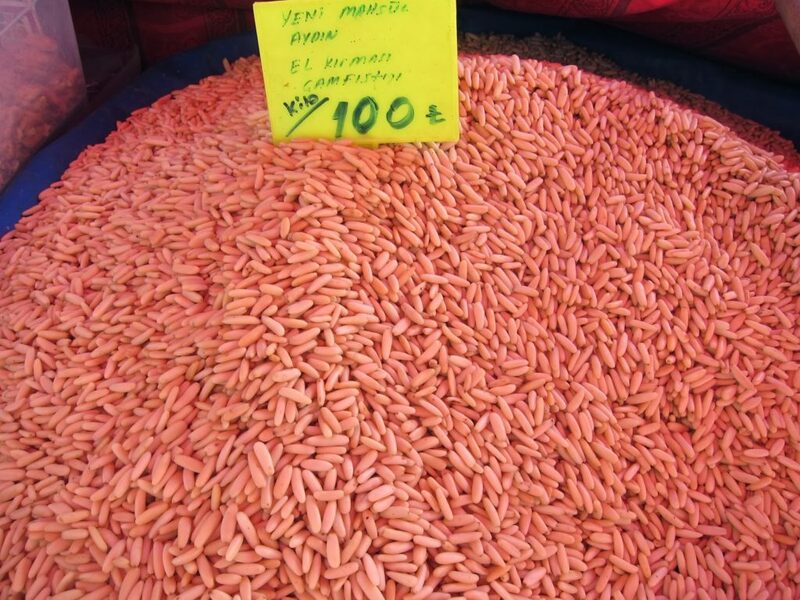 One of the first stalls I came too was one selling nuts of all descriptions and this time in particular yeni mahsul çam fıstık/ new crop pine nuts. They were actually pretty expensive but I tasted a couple and was sold. My whole world vision of pine nuts changed based on this tasting and I bought half a kilo at the exorbitant price of 50TL. But these nuts are from a completely different planet from any others I have ever tried before: these have their own specific nutty flavour combined with a special crunchiness that puts them in a category all of their own. I could eat these like I eat peanuts. The guy told me I can keep them in the fridge for up to a year which is good news. Definitely worth buying now so look out in your local pazar or kuru yemiş shop if it’s a good one, and stock up! I hope it’s not too late. The key words are yeni mahsul. You can use them toasted in salads as well as other more traditional dishes. 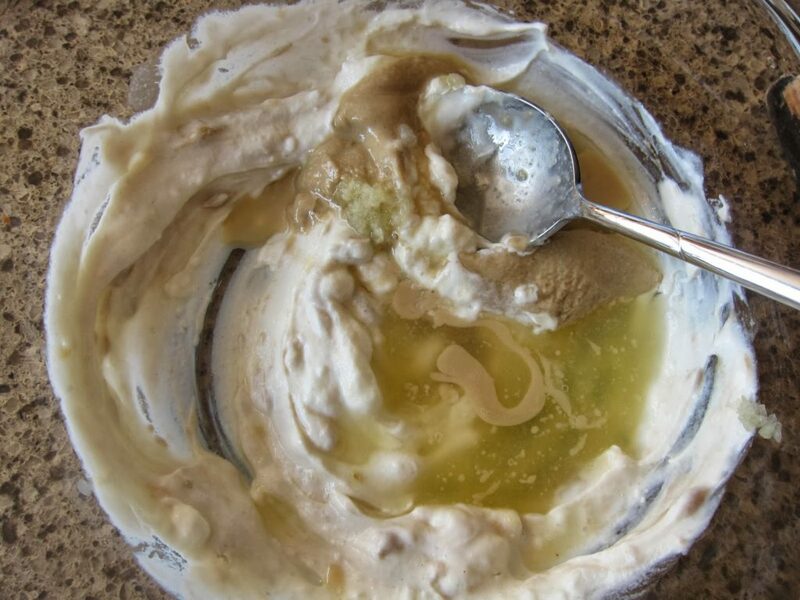 Place all the ingredients in a medium bowl, add a pinch of salt and stir well with a small whisk until you get a smooth, semi-stiff paste. Set aside. 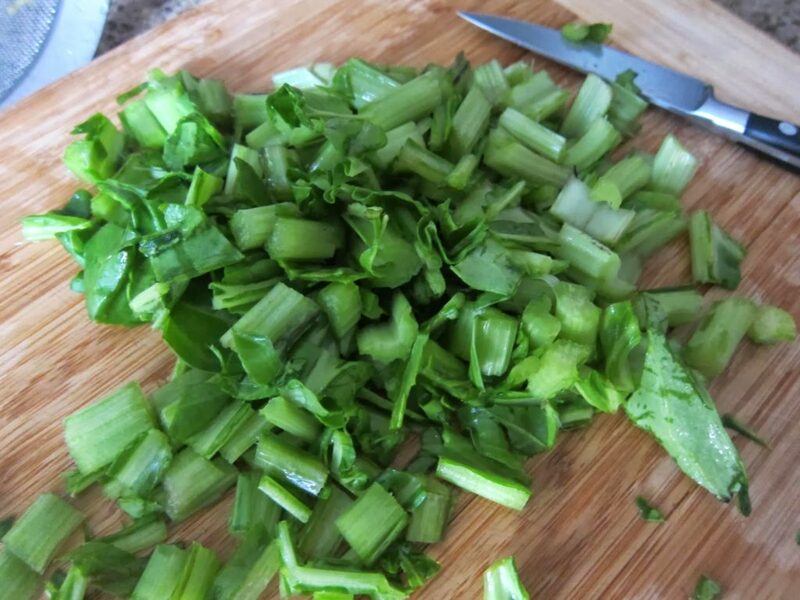 Use a sharp knife to separate the chard stalks from the green leaves and cut both into 2cm wide slices, keeping them separate. 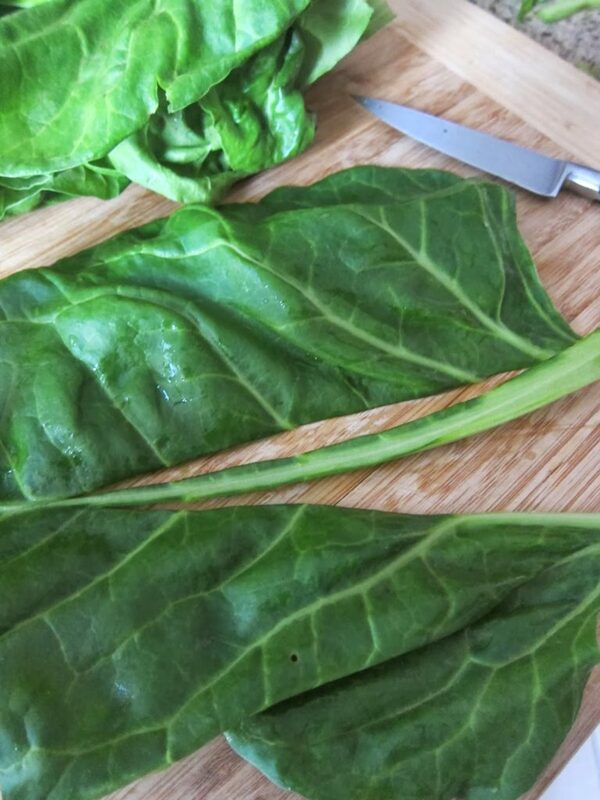 Bring a large pan of salted water to the boil and add the chard stalks. Simmer for 2 minutes, add the leaves and cook for a further minute. Drain and rinse well under cold water. All the water to drain and then use your hands to squeeze the chard well until it is completely dry. 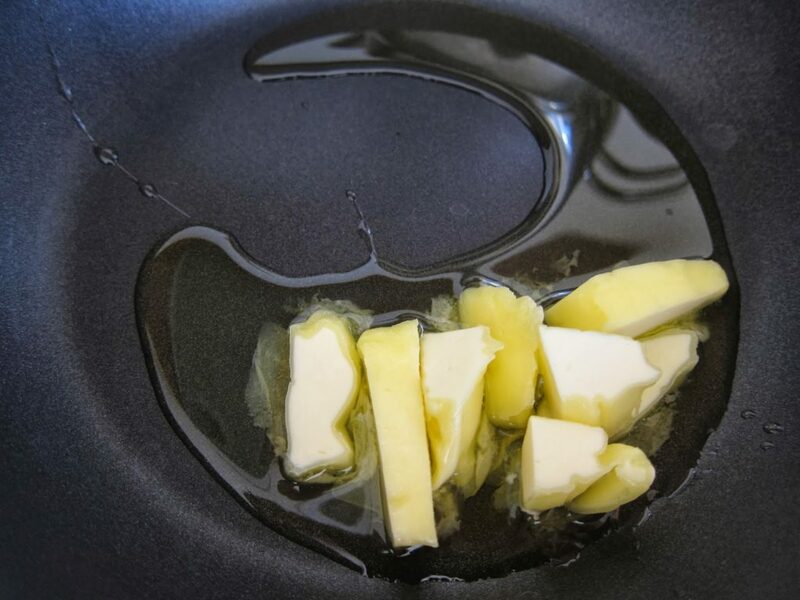 Put half the butter and the 2 tbsp of olive oil in a large frying pan and place on a medium heat. 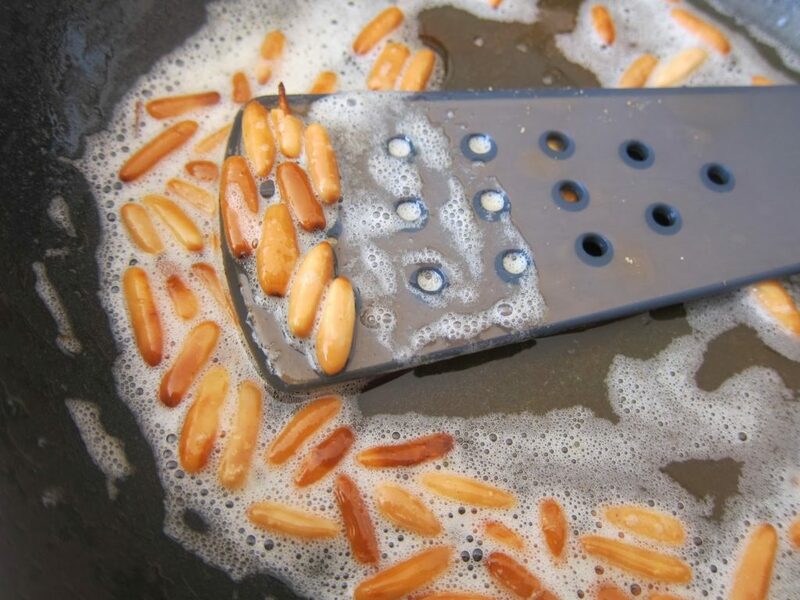 Once hot, add the pine nuts and toss them in the pan until golden, about 2 minutes. BE CAREFUL! THEY BROWN EXTREMELY QUICKLY! Use a slotted spoon to remove them from the pan then throw in the garlic. Cook for about a minute, or until it starts to become golden. Carefully (it will spit!) pour in the wine. Leave for a minute or less, until it reduces to about a third. Add the chard and the rest of the butter and cook for 2-3 minutes, stirring occasionally, until the chard is completely warm. Season with ½ a teaspoon of salt and some black pepper. 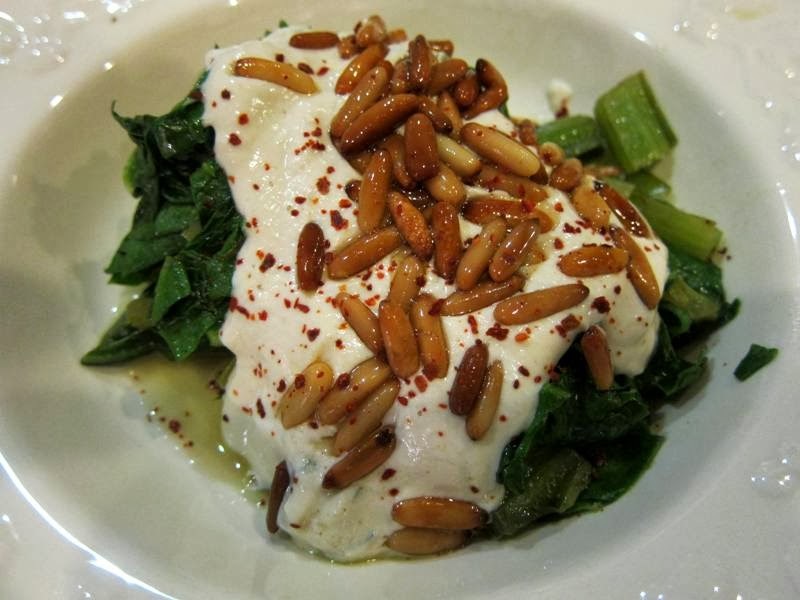 Divide the chard into serving bowls, spoon some tahini sauce on top and scatter with the pine nuts. Finally, drizzle with olive oil and sprinkle with some paprika, if you like. I DID THIS BECAUSE I LIKE THE COLOUR CONTRAST AS WELL AS THE TASTE. 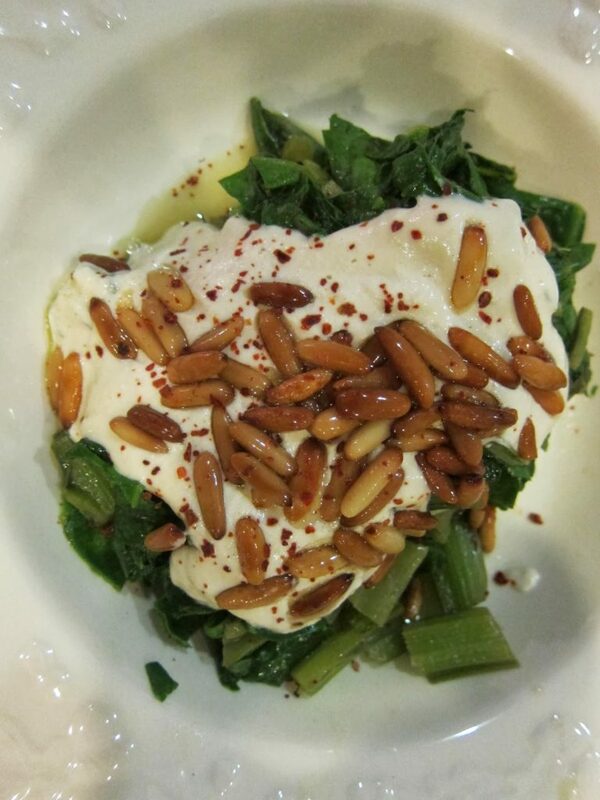 Afiyet olsun!Try it soon: this dish is full of flavour and makes an excellent side dish! I’m in the kitchen right now cooking up a storm as some friends from the UK are arriving tomorrow! In fact, the friends who live in Cornwall that we visited this summer! Want to know what I’ve made:)? Zeytinyağli Barbunya using beans that we podded and froze this summer. Now to make a choc cake for teatime! 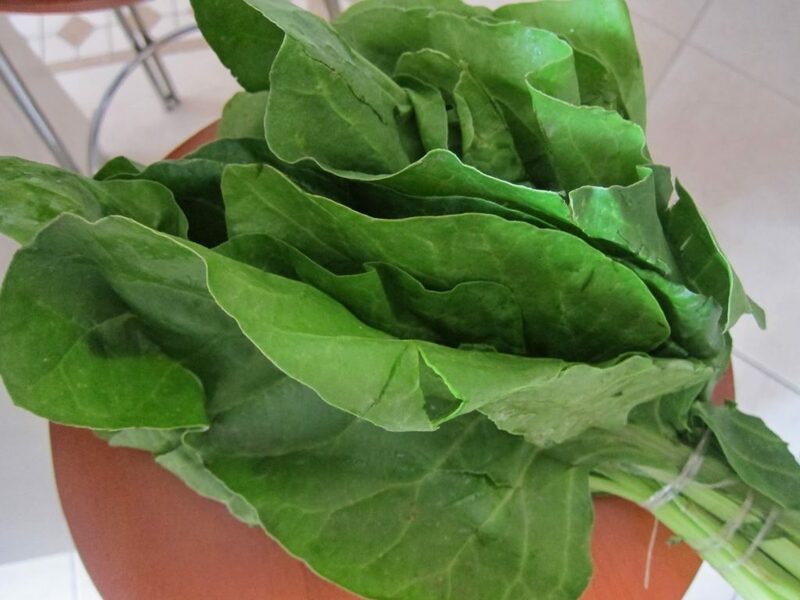 Nope, Collard greens are Brassica Oleracea, cabbage family, this is beet family….very different taste. Might work fine though.